“Since the dissolution of the Soviet Union, the three now independent states of the South Caucasus region – Armenia, Azerbaijan, and Georgia – have experienced a dramatic set of political, economic and social changes going through violent armed conflicts, massive population displacements, authoritarian political regimes and the destabilization of economic and state structures. These changes have had significant, although variegated, impacts on the region’s urban areas. As in many other post-soviet urban societies, the transition from centrally planned economies to market economies and the privatization of the large part of state-owned assets has unfolded in a context of weak institutional and planning frameworks, rampant corruption and spreading informality leading to both deep changes in pre-existing urban structures and to the emergence of new structures and urban actors. Since the mid-2000s, in a context of relative political stabilization, the state has taken charge of wide urban restructuring initiatives generally in close partnership with the emerging economic elites. Such ambitious and often large-scale urban development and regeneration projects have aimed at rebranding South Caucasian cities through the revitalization and beautification of central urban cores, the taming and containment of informal urban practices, the expansion of real estate markets and the restructuring – mainly through privatization and outsourcing – of certain municipal services leading at the same time to new forms of social and spatial polarization, decline in the stock of affordable housing, displacement, deterioration of traditional public spaces and of urban heritage. 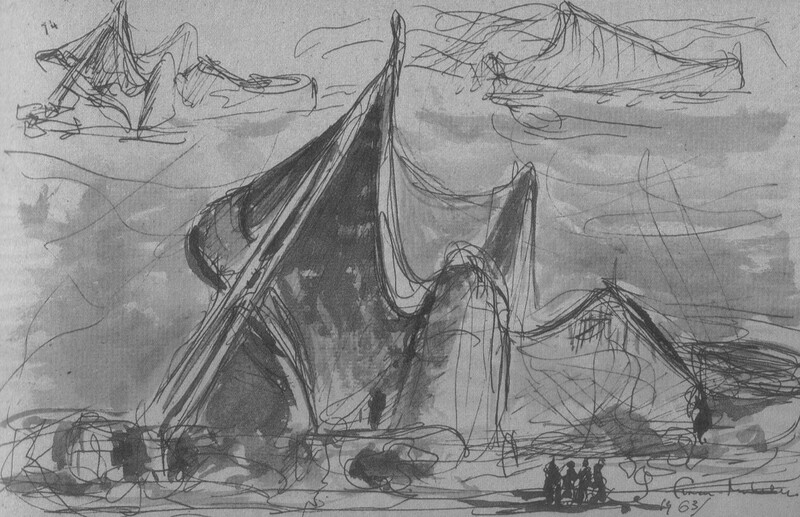 Despite the contestations and mobilizations activated by newly formed urban social movements, such projects have often succeeded in reshaping the reality and imaginary of some of the region’s major cities. However, notwithstanding the relevance and similarities of these redevelopment processes unleashed across the region, South Caucasian cities also followed variegated local trajectories largely dependent on pre-existing economic structure, levels of political openness and differences in national institutional frameworks, origins and degrees of capital mobilization. This variability is particularly relevant when looking at the evolution of urban phenomena and policies involving marginal areas beyond the cores of major, capital, urban metropolitan concentrations and at wider processes of regional and territorial restructuring. 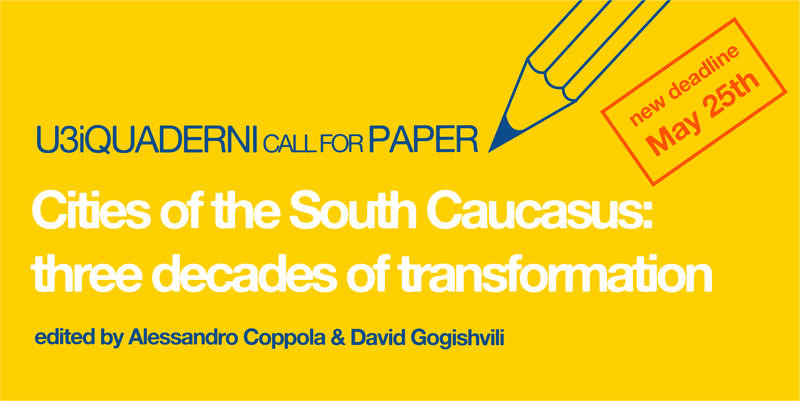 This special issue of Quaderni focuses on the cities of South Caucasus and is dedicated to the exploration and analysis of the socio-spatial implications of more than 25 years of and transition in urban landscapes. The issue is particularly interested in the processes developed from the early 2000s, but not exclusively, as this is the period of more intense change in the whole region both in terms of political alterations, economic growth and urban restructuring”. Please read the full call at this link and send an extended abstract by May 15th May 25th. Città storica e innovazione urbana: alcuni elementi di riflessione. 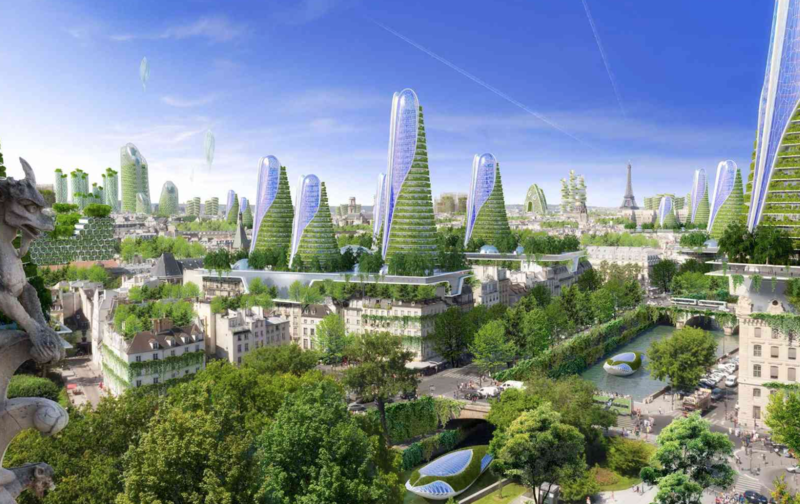 Il caso di Paris Smart City. Negli ultimi anni il fenomeno smart city si è dimostrato essere in continua espansione, divenendo centrale all’interno dell’attuale dibattito relative allo sviluppo sostenibile delle città. Partendo da queste premesse, il presente articolo si vuole concentrare sul rapporto esistente tra smart city e città storica, sollevando alcuni interrogativi e presentando alcune criticità. Infatti, nei contesti urbani storici, le strategie smart devono altresì assicurare la protezione del patrimonio urbano delle città: ma in che modo è possibile conciliare tutela e “smartness”? Quali sono le strategie portate avanti? Quale ruolo riveste il patrimonio in queste strategie? Per rispondere questi interrogativi l’articolo presenta il caso studio di Parigi, con l’intento di valutare la considerazione di tali problematiche nelle attuali politiche smart intraprese dalla città. Over the last years the Smart City paradigm has appeared to be at the centre of the contemporary debate on the future urban sustainable development. 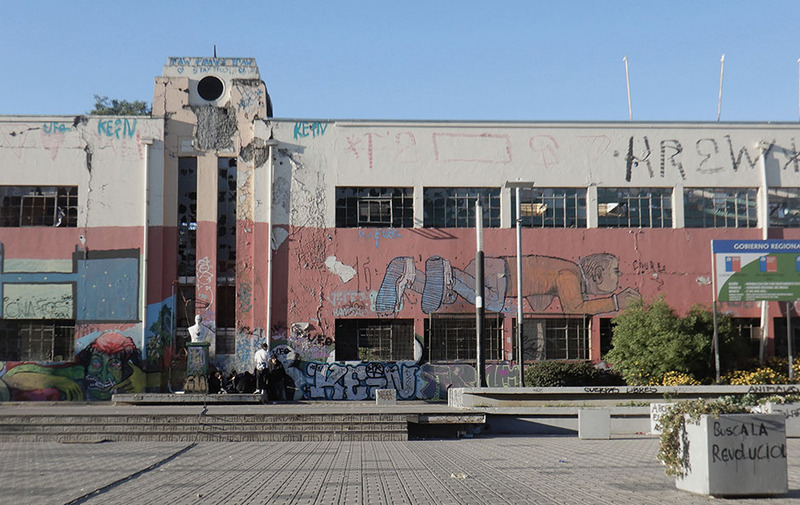 Focus on this topic, the article aims to highlight some questions and to underline some possible criticalities connected to smart policies in historic urban context. In fact in these contexts smart strategies should be persecuted in order to achieve the heritage conservation and enhancement. Hence, how is possible to correlate smartness and preservation? Which is the best approach in these contexts? Which is the heritage consideration in the actual policies? In this framing this paper aims to present the case-study of Paris, with the intention to assess which is the heritage role within the actual smart strategies. Federica Appendino, architetto e dottoranda in Beni Architettonici e Paesaggistici al Politecnico di Torino, in cotutela di tesi con l’Università Paris-Sorbonne. Il suo lavoro di ricerca è incentrato sulla definizione del concetto di sviluppo sostenibile nell’ambito della tutela del patrimonio urbano, con particolare interesse al caso francese. Svolge attività di sostegno alla didattica in corsi di urbanistica presso il Politecnico di Torino e presso l’Università Paris-Sorbonne.